For its distinct taste and superb quality, Dry Town Gin won Double Gold at the 2016 New York International Spirits Competition. 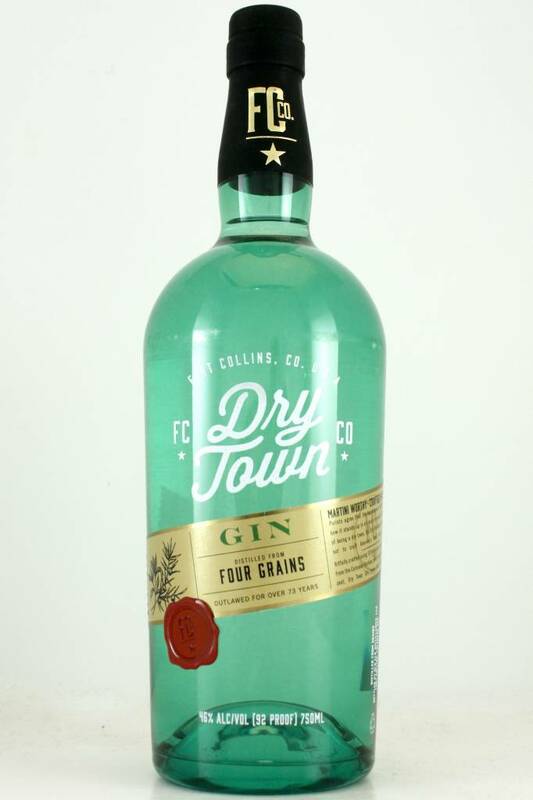 Dry Town Gin is crafted in Colorado and made with 10 botanicals through an 18-hour soak and vapor extraction. This process brings out the best of each botanical and creates a distinctively refreshing herbal, piney and citrus flavor.